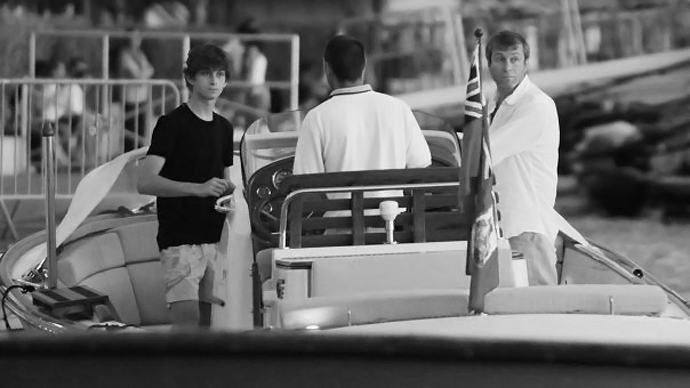 Arkady Abramovich, the 19-year-old son of Russian tycoon Roman Abramovich, has made his first investment having purchased an oil field in Russia's Khanty-Mansiysk are in Siberia. The field is reported to hold 100 million barrels of crude, LSE reports. The son of Chelsea football club owner bought the Siberian oil field, seven years after his billionaire father sold his crude producing company then called Sibneft to Gazprom for $13 billion. 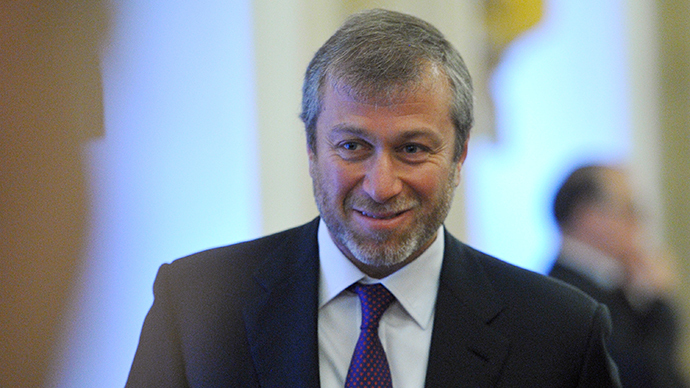 Arkady Abramovich, who has a controlling 45% stake in Zoltav Resources, reportedly paid $46 million for the purchase. Ambramovich junior’s ARA Capital investment also pledged to invest $26 million in CenGeo Holdings, in return for new Zoltav shares. CenGeo’s main shareholder, Valentin Bukhtoyarov, will get 29.1% of Zoltav in the reverse takeover, according to the statement. Zoltav will acquire the entire issued share capital and shareholder loans of CenGeo. Its subsidiary holds the Koltogor Licence located in the Khantiy-Mansiysk region of western Siberia, which contains Russia's most prolific oil producing regions, including the undeveloped Koltogor oil field. CenGeo acquired the rights to the Koltogor field from Gazprom Neft. “This is an excellent first acquisition for Zoltav and will allow the company to build an operational management team for future acquisitions in the sector,” Zoltav Chairman Symon Drake-Brockman said in the statement. Little is known of the professional activity of Arkady Abramovich. In February reports said he had started his internship at the London office of VTB Capital. 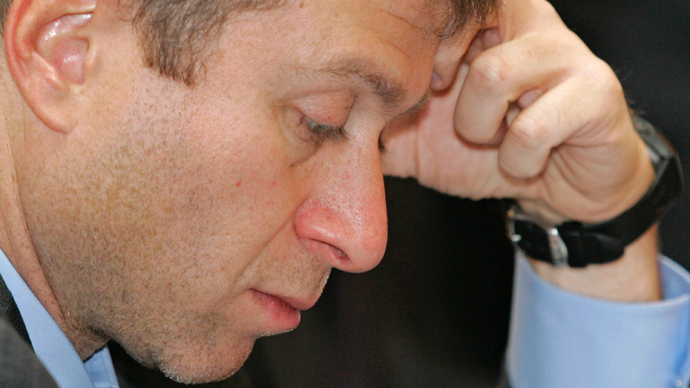 Roman Abramovich is listed as the 71st richest person in the world, with a fortune of $13.4 billion, according to the Bloomberg Billionaires Index. He has six children with Arkady being the oldest.